If you’re considering a new look for your outdoor living environment and want something that is strong, versatile, low maintenance AND beautiful – we’d love to discuss the possibility of incorporating pavers into your next landscaping project. Paver designs are virtually limitless. Our craftsmen will work closely with you to determine your outdoor needs and will help you to select a landscape design that’s exactly what you’re looking for. Some options include: brick pavers, concrete pavers, clay pavers, interlocking pavers, tumbled pavers, ADA pavers, stone, flagstone, natural stone, travertine, driveway pavers, pool pavers, and granite. 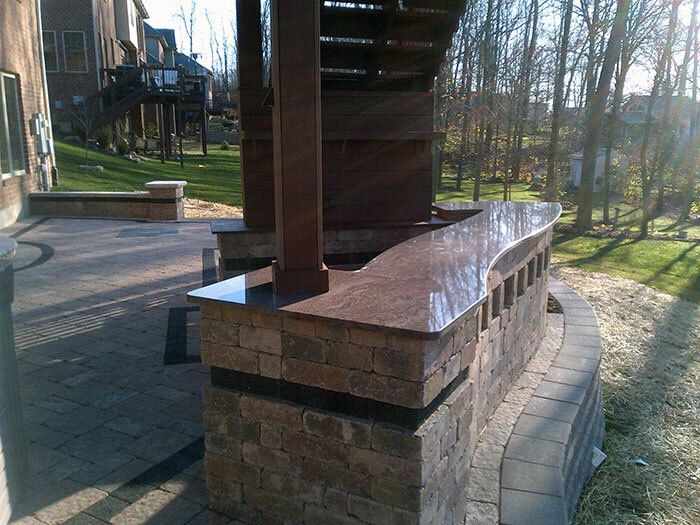 Our team of artistic craftsmen comes to you with strong core experience in paver landscape. 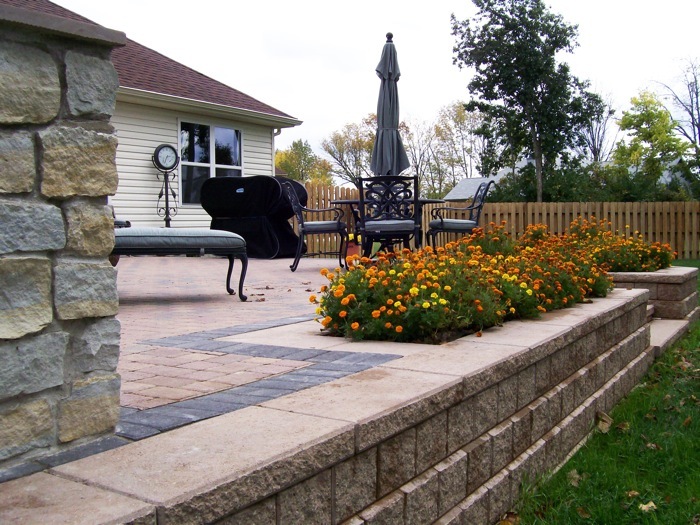 They will be happy to help you select the type of paver project that’s right for the outdoor presence you envision. 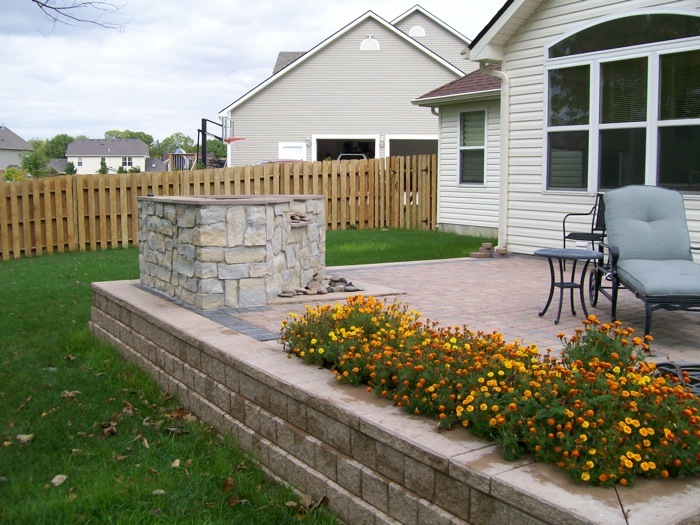 Whispering Creek Landscaping is proud to serve you with paver products from these fine firms: Unilock, Belgard, and Hessit.